Trusted for performance & style; Porcelite introduces the refined Prestige collection. 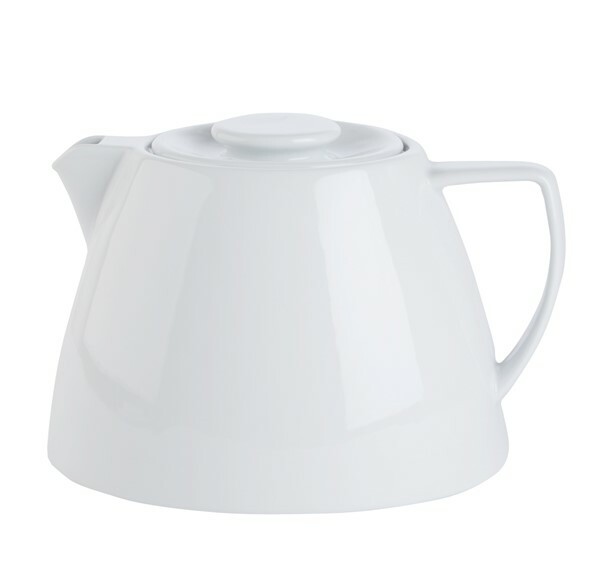 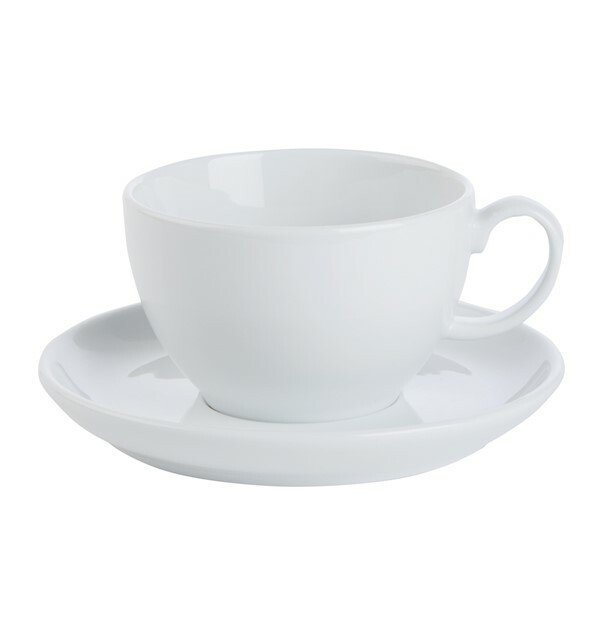 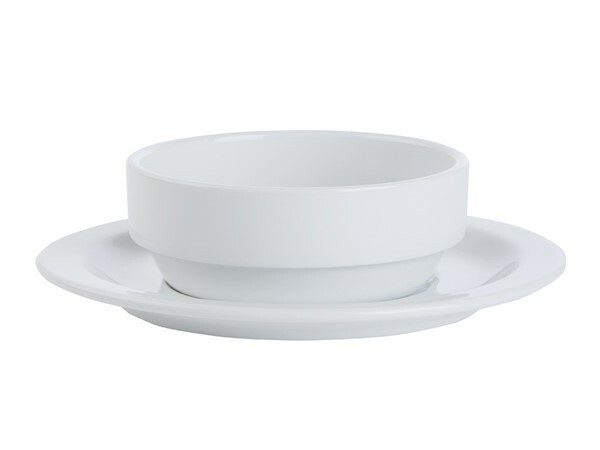 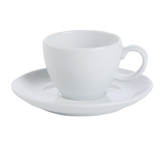 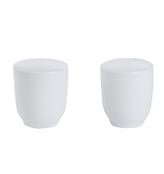 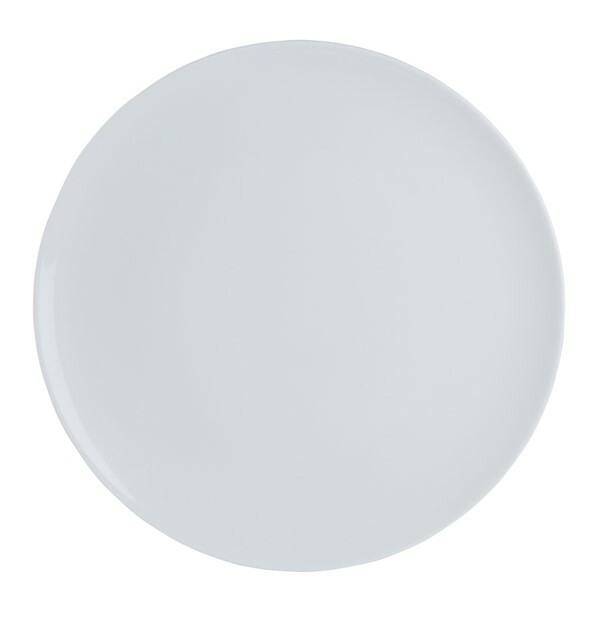 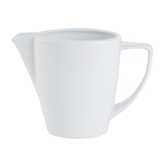 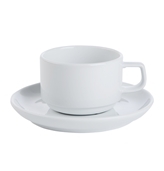 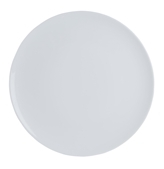 Featuring contemporary pristine white, versatile shapes and light weight profiles where needed; Prestige delivers a durable, added-value professional porcelain solution, uniquely created for the passionate Chef. 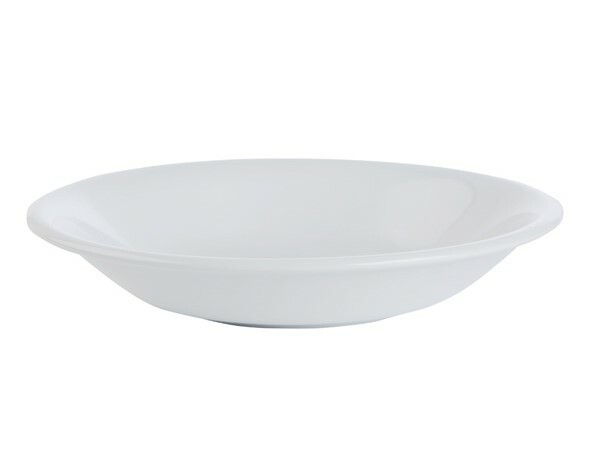 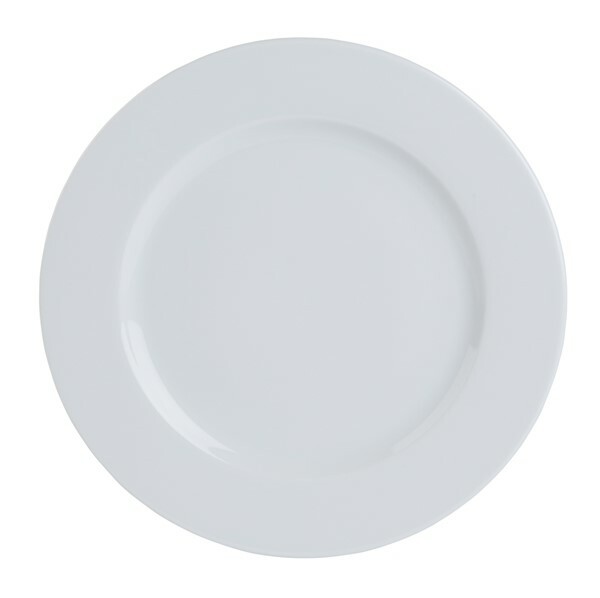 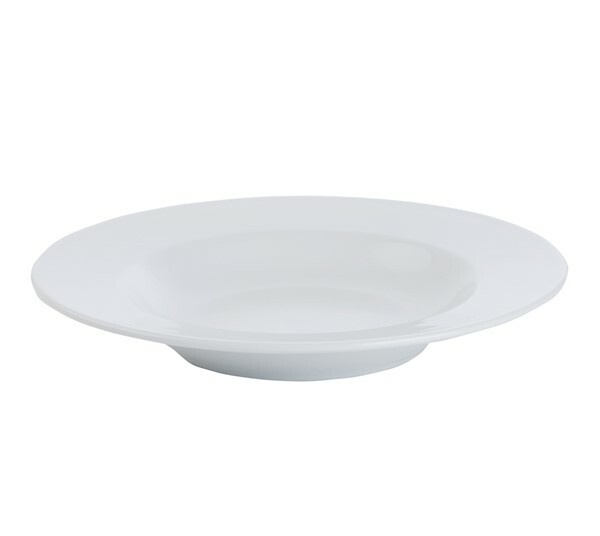 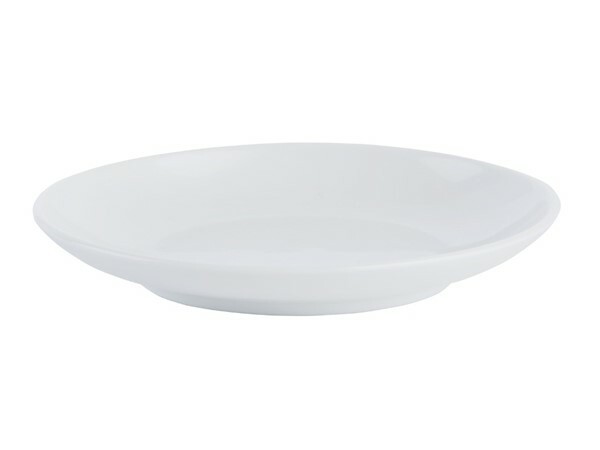 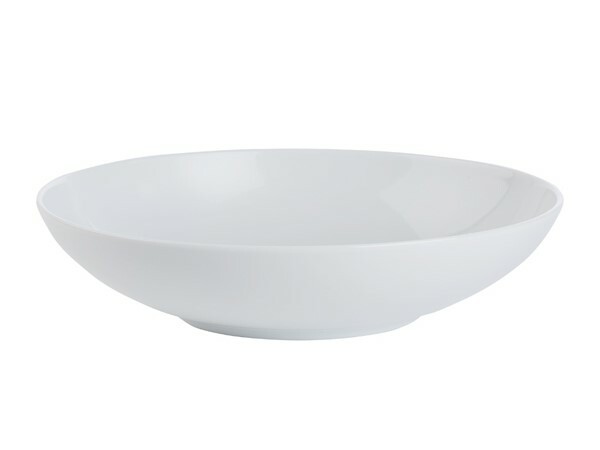 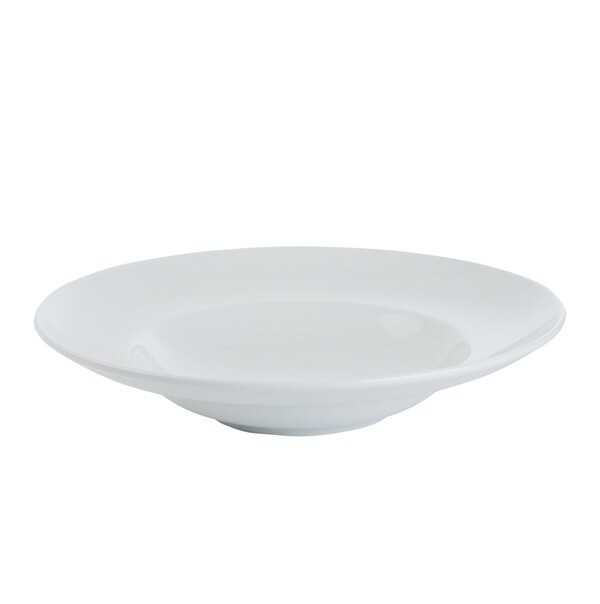 810001 Flat Round Platter 30cm/11.75" 810002 Rimmed Plate 27cm/10.625" 810027 Coupe Plate 32cm/12.5"
810003 Rimmed Plate 24cm/9.5" 810028 Coupe Plate 28cm/11"
810004 Rimmed Plate 17cm/6.5" 810029 Coupe Plate 24cm/9.5"
810005 Rimmed Soup Plate 23cm/9" 810010 Pasta Plate 30cm/11.75" 810032 Deep Coupe Plate 18cm/7"
810008 Salad Bowl 14cm/5.5" 810011 Cereal Bowl 17cm/6.5"
810009 Salad Bowl 12cm/4.75" 810022 Soup Stand/Saucer 16cm/6.25"
810031 Butter Tray 10cm/4" 810023 Bowl Shaped Cup 30cl/10.5oz 810025 Bowl Shaped Cup 9cl/3.25"
810024 Bowl Shaped Cup 22.5cl/8oz 810026 Saucer 11.75cm/4.5"